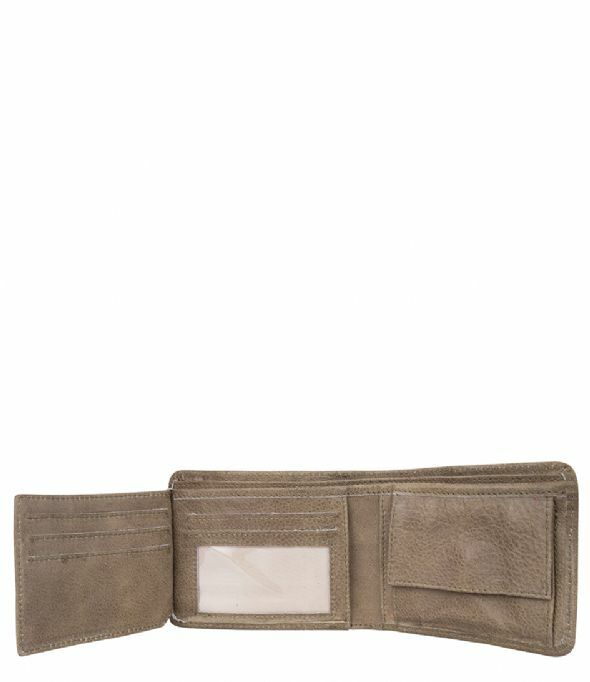 The Wallet Bridgeton is a bi-fold wallet made of high quality leather. 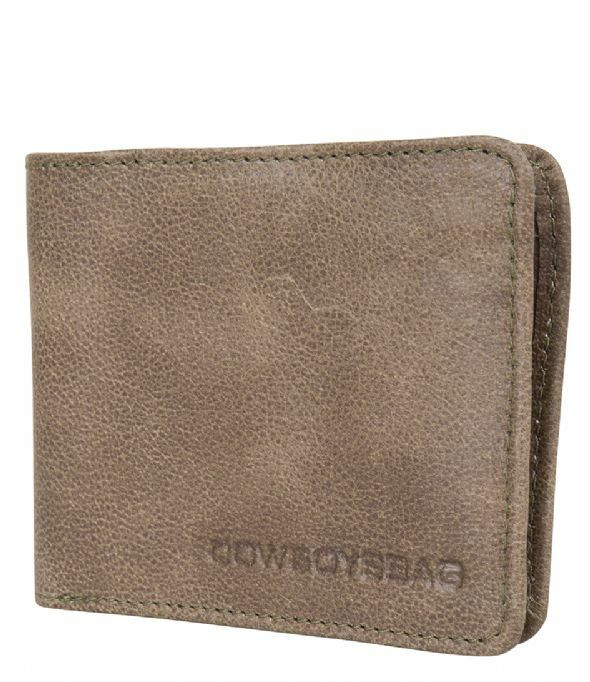 The interior of the wallet contains 7 pockets for cards, a pocket with push button for coins and bills can be stored in the slip pocket. 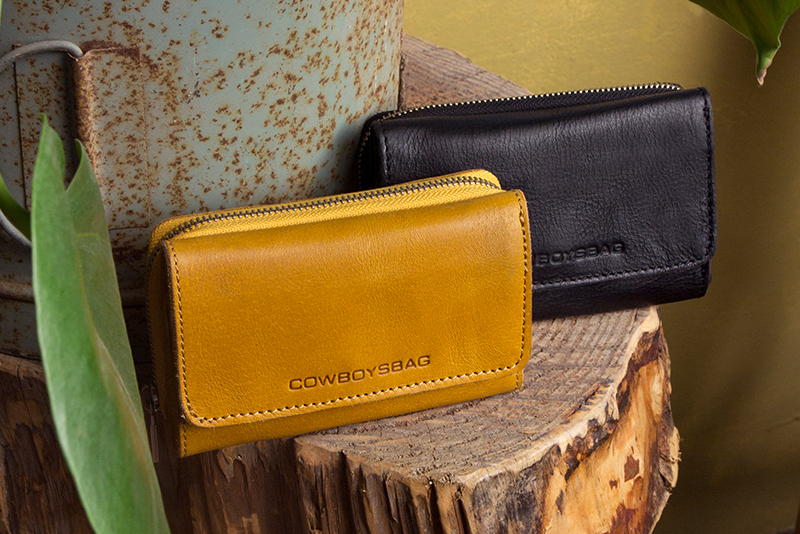 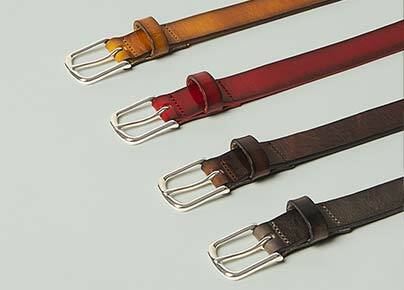 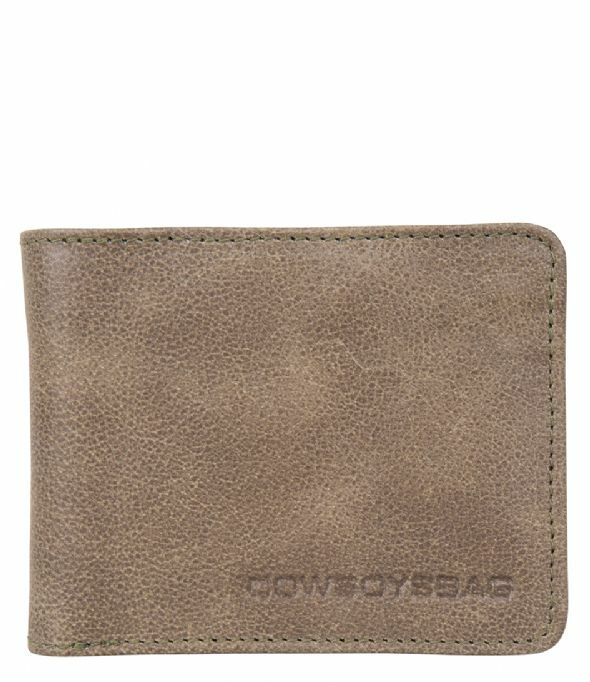 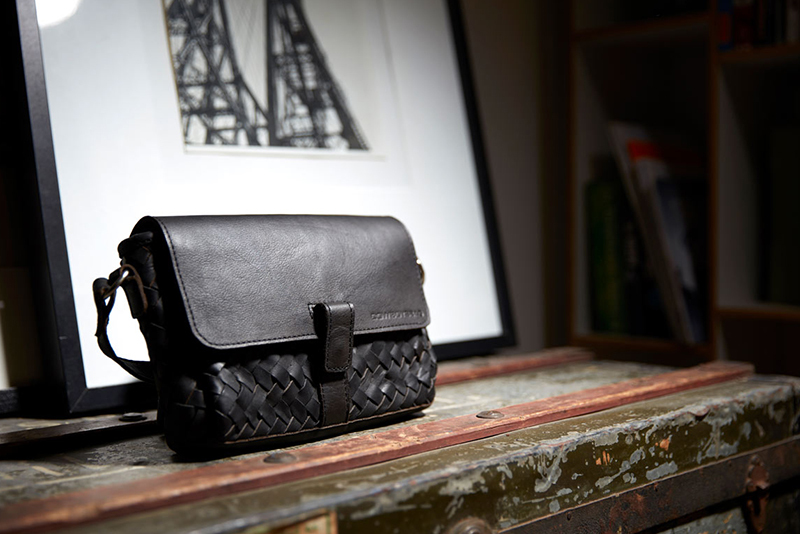 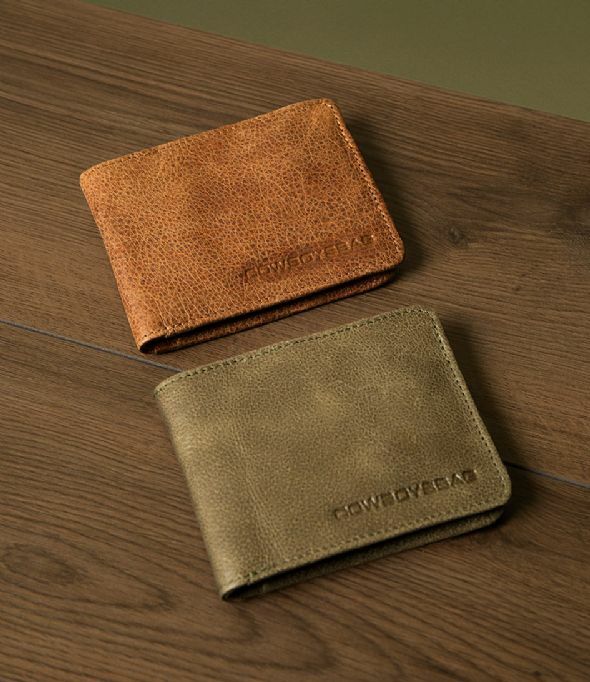 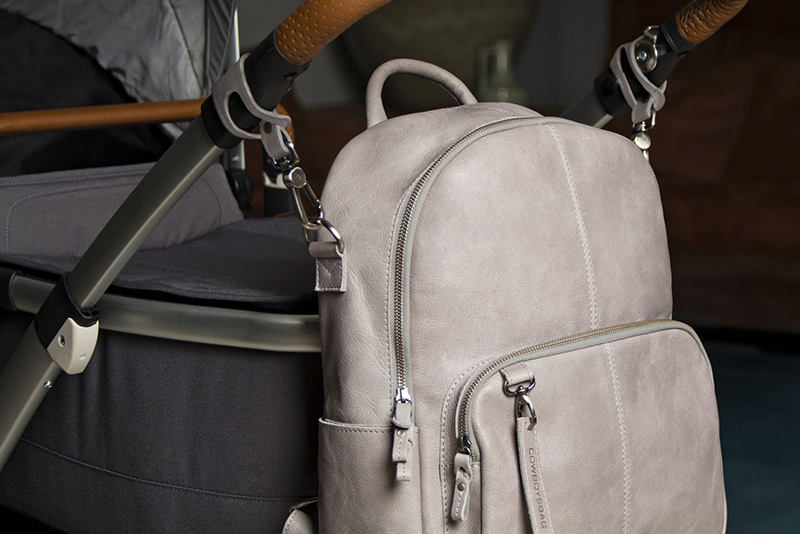 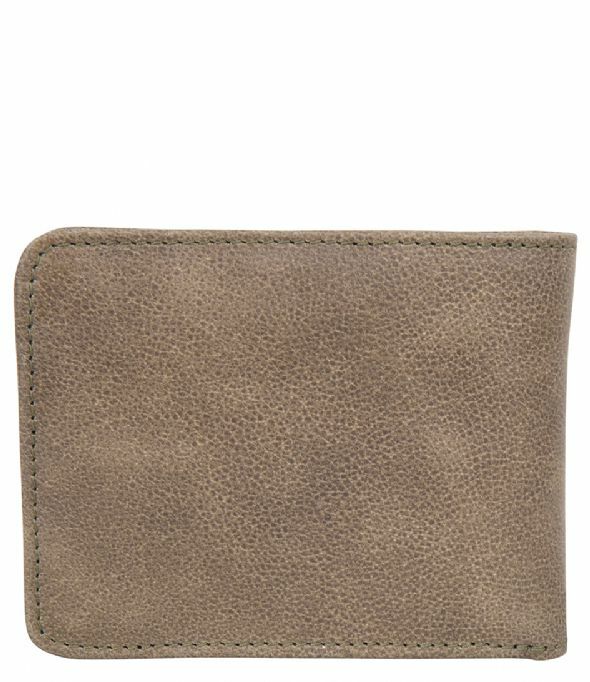 Pay in style with the Wallet Bridgeton.